The flexibility of the Explosion Proof Portable Radio Terminal therefore means that it could be used on a fixed fiber cable layout or in a wireless VoIP environment. 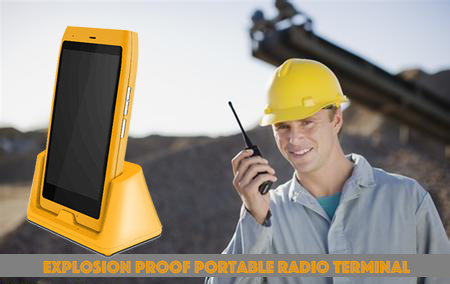 In cases where the end user wants to use Push to talk function, the Explosion Proof Portable Radio Terminal can be used as a two-way radio walkie talkie via the WIFI Signal. and the communcation distance is about 200 meters.Meanwhile, the Explosion Proof Portable Radio Terminal can also used the inside SIP Video call APK to make call to IP cameras and VoIP Telephones in underground hotspots. Looking for ideal Explosion Proof Portable Radio Phone Manufacturer & supplier ? We have a wide selection at great prices to help you get creative. 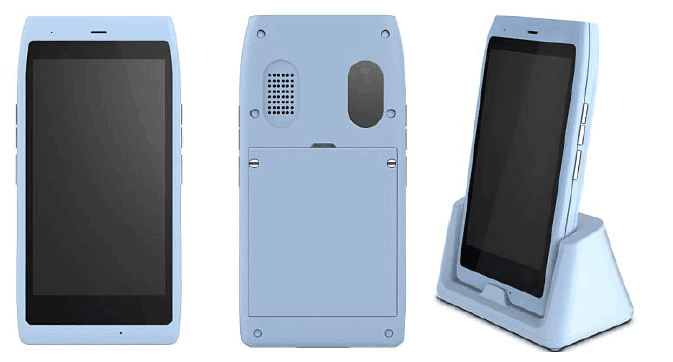 All the Explosion Proof Portable PTT phone are quality guaranteed. 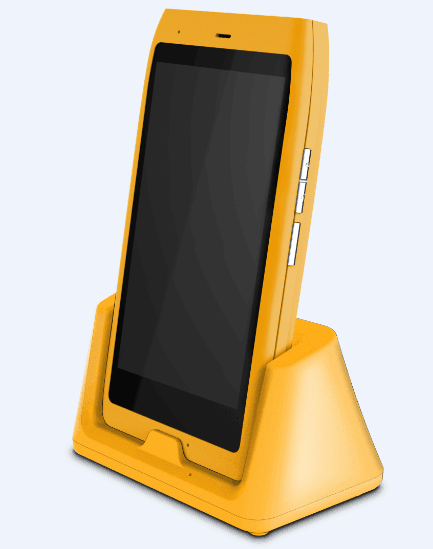 We are China Origin Factory of Explosion Proof Portable Robust Phone. If you have any question, please feel free to contact us.